Wearing proper footwear is one of the important aspects of daily life where people tend to pay very little attention. Most of the pain that people have throughout the day such as back pain, shin splints, knee pain and wide range of foot pains may directly or indirectly be associated with their footwear. Almost every single individual has experienced some kind of pain mostly foot pain due to their bad, ill fitted shoes. That’s why your feet not only need to be covered to look good, but they also need to be covered with good footwear. Good footwear meaning which are comfortable, safe and protective for your feet. 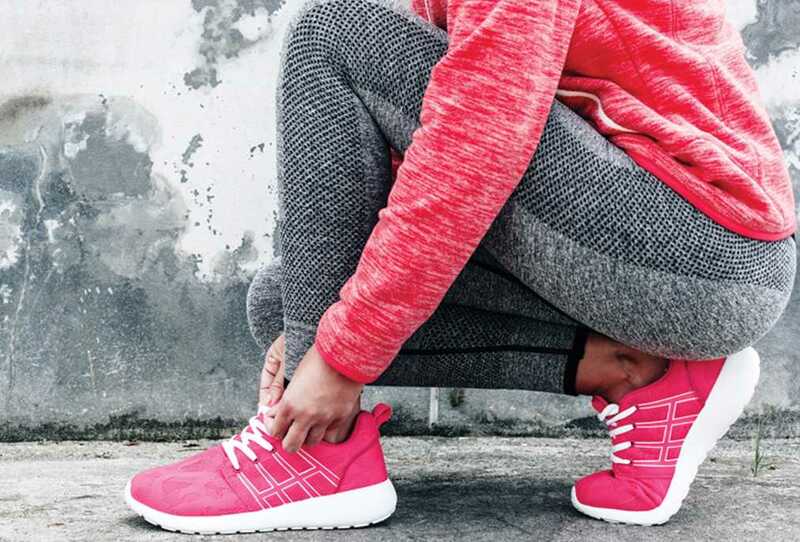 Providing balance, stability and support, allowing right amount of motion, and shock absorption are varieties of functions carried out by footwear. Additionally they balance out your feet and align them with the rest of body which helps to carry out all your daily tasks. So footwears have many responsibilities.